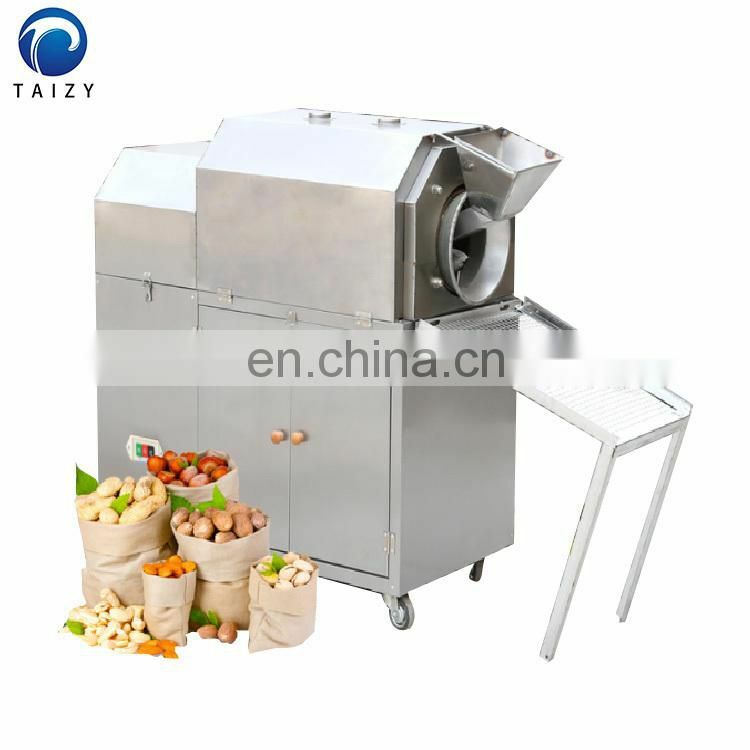 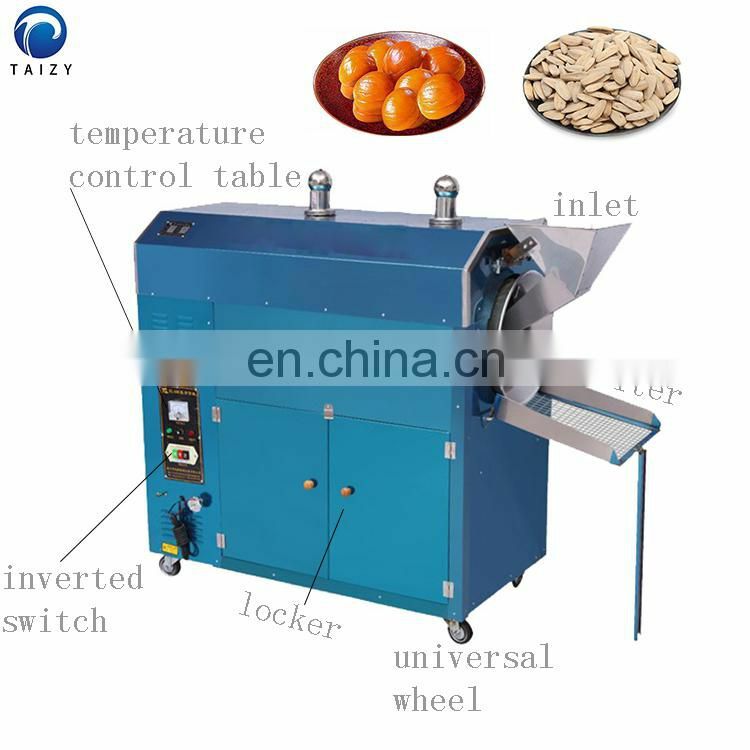 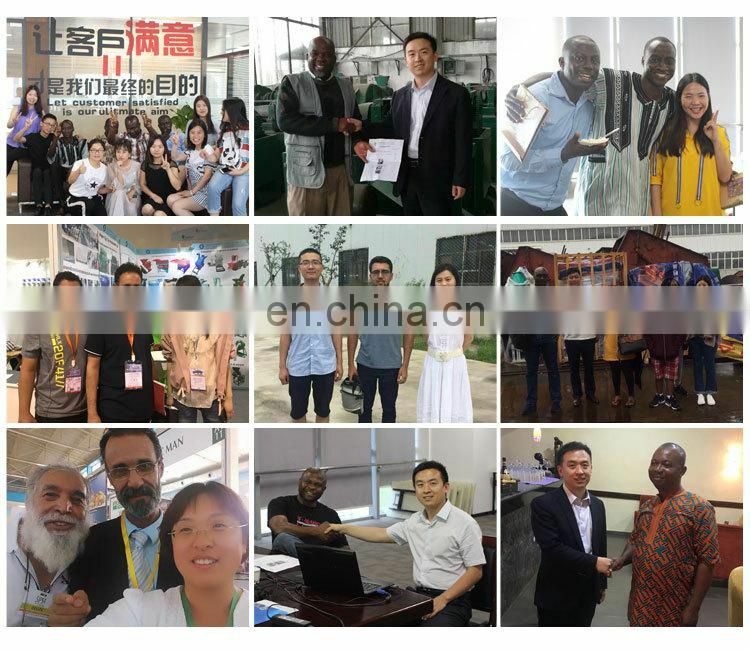 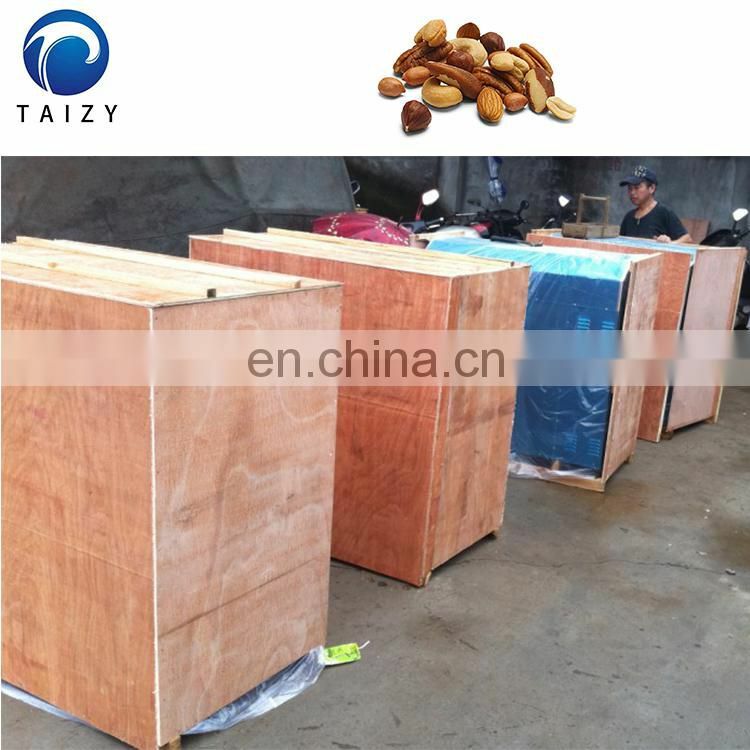 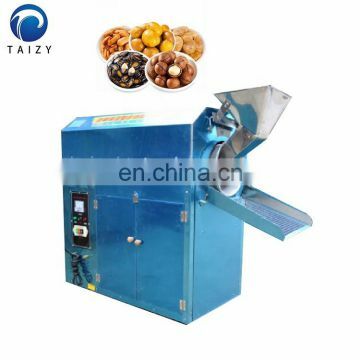 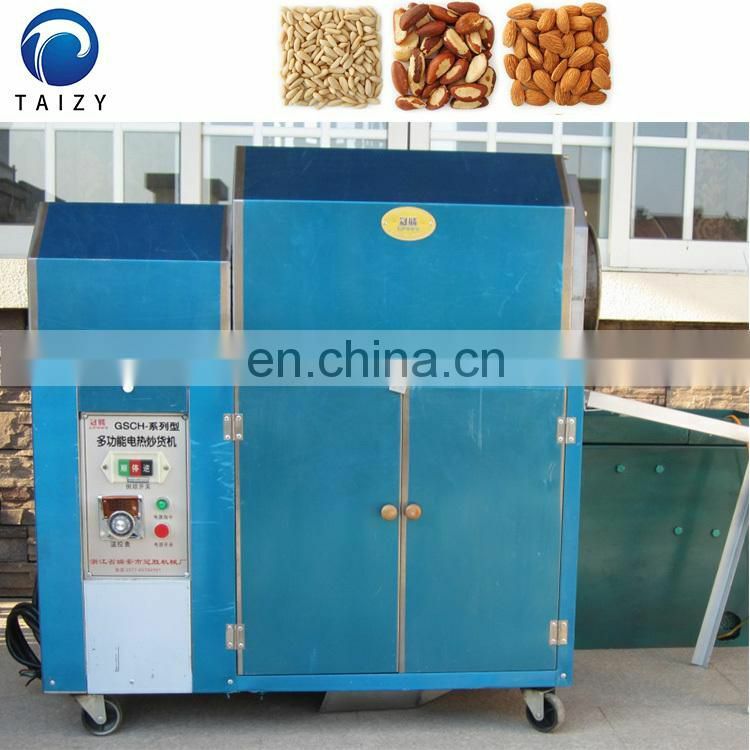 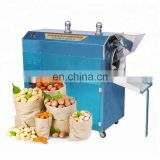 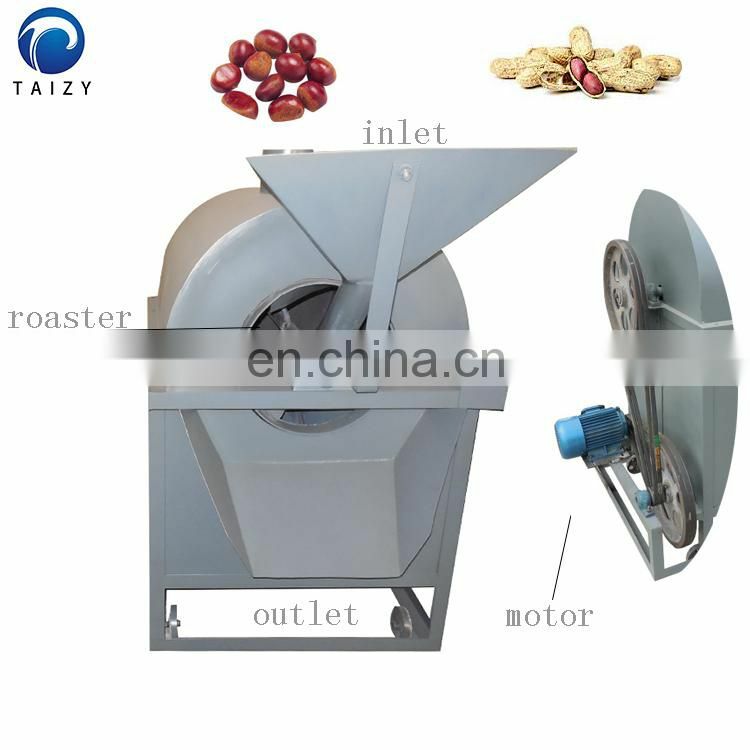 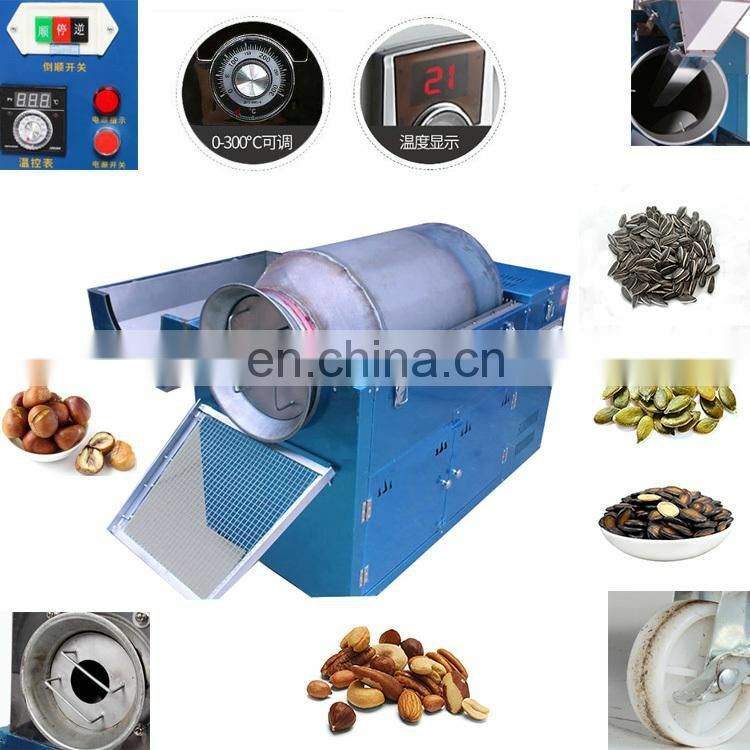 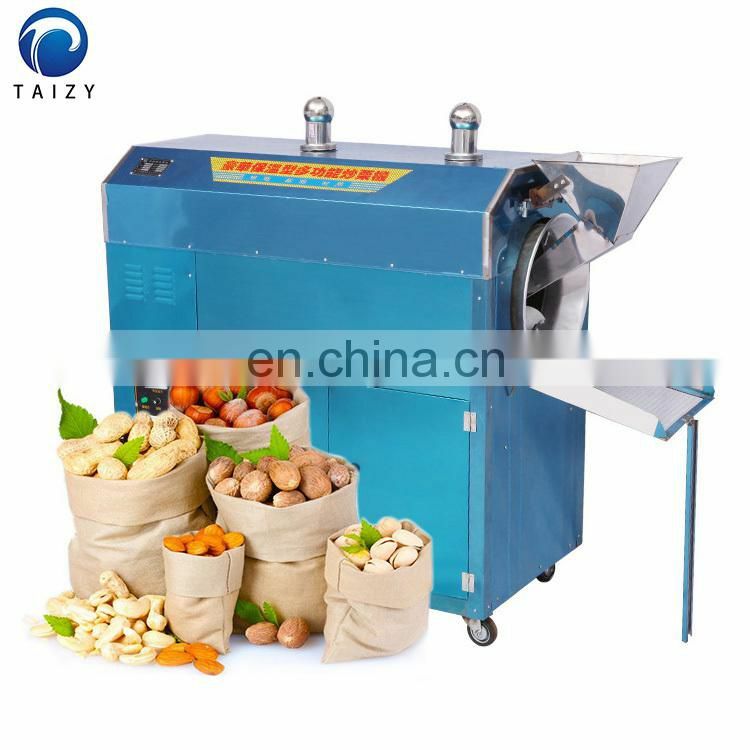 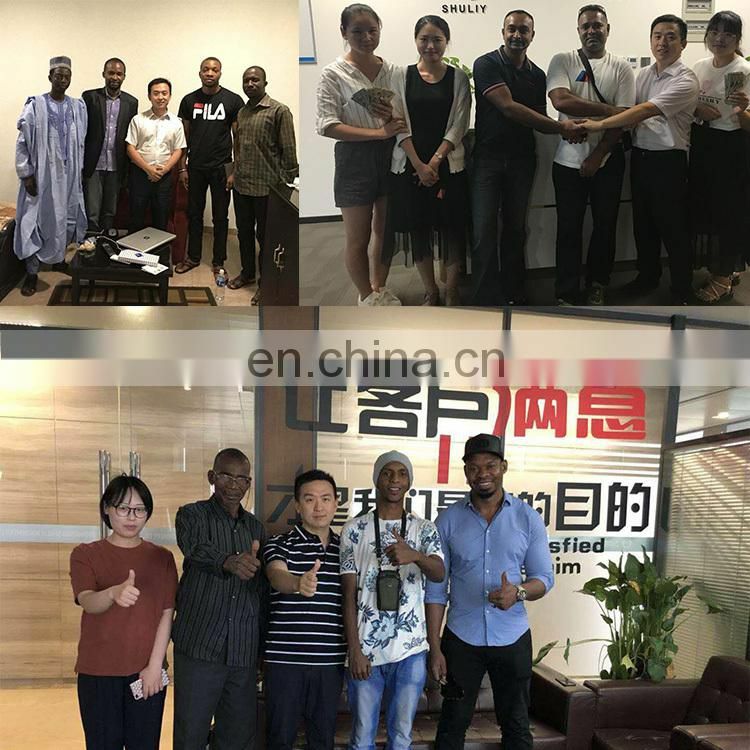 The small baking machine is suitable for processing all kinds of dried fruits and nuts, such as: chestnut, peanut, melon seeds, hazelnuts, sesame seeds, pine nuts, almonds, rapeseed, coffee beans, red dates, walnuts, beans, wheat, rice and so on. (1).Each type of small baking machine has two modes: gas heating and electric heating. 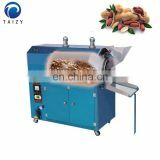 The gas-heated rice noodle machine is equipped with an energy-saving stove to adjust the firepower. 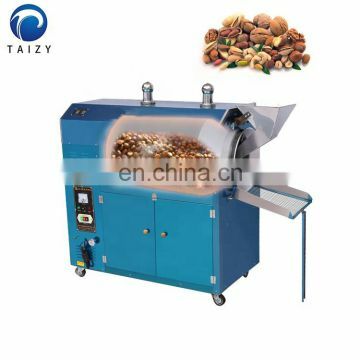 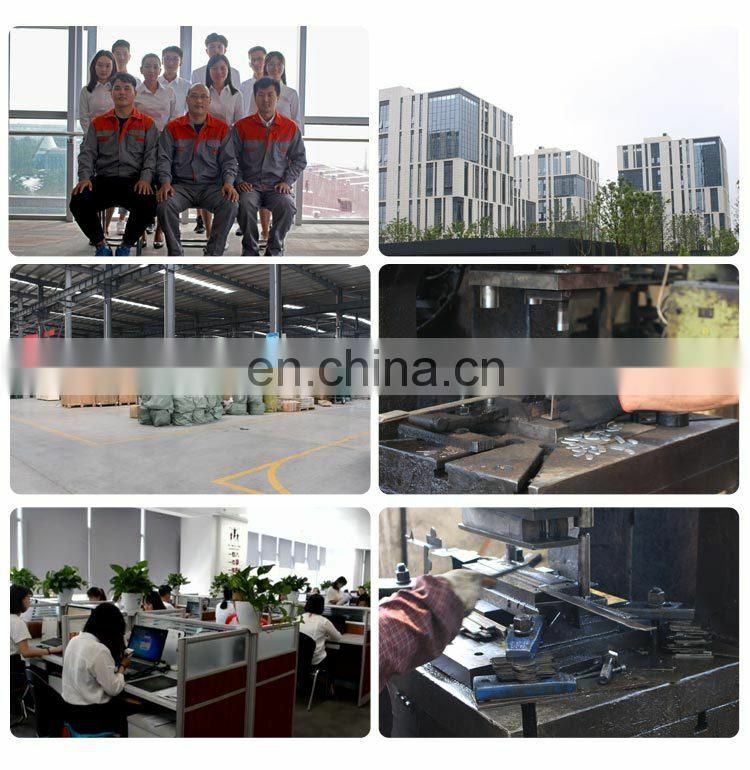 The electric heating machine is equipped with a temperature controller, which can be adjusted to a temperature of 0-300 °C. 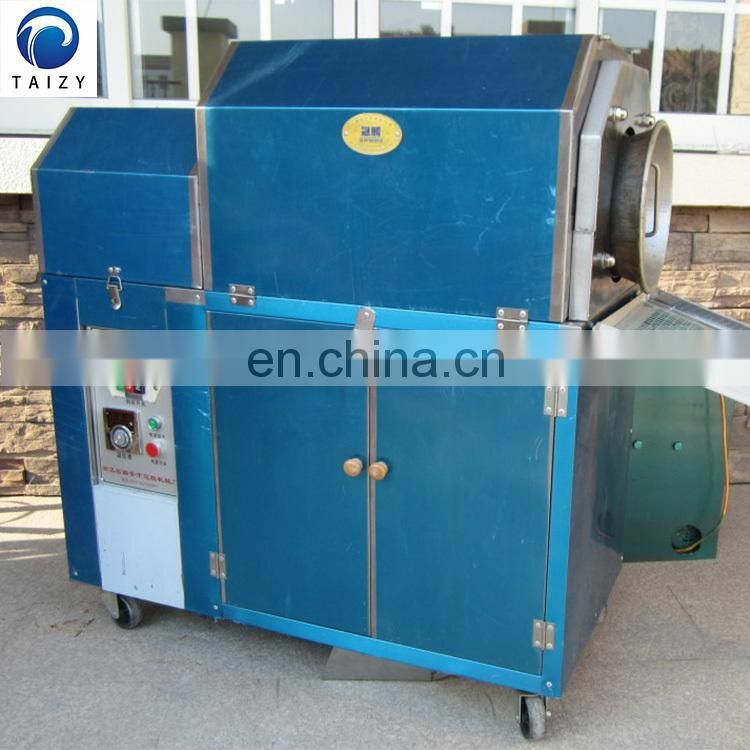 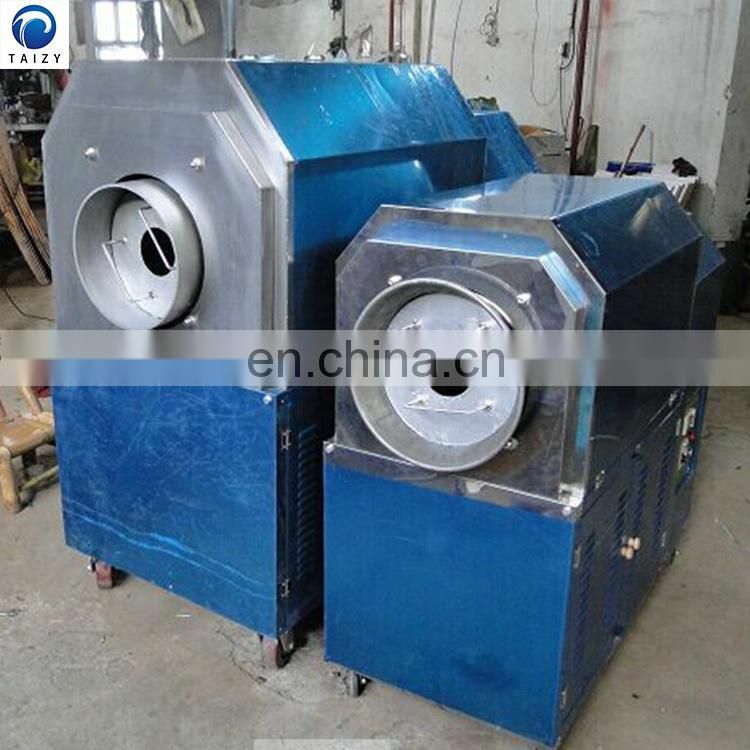 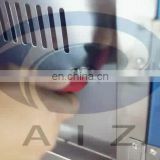 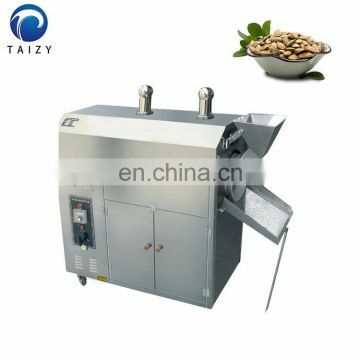 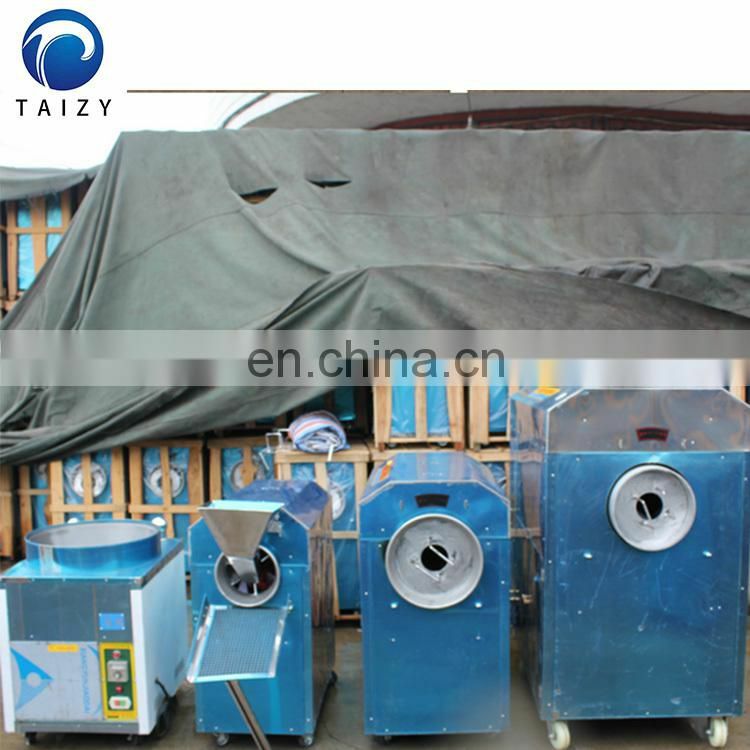 (2).The small baking machine adopts the horizontal structure of the drum, and the heating is uniform. 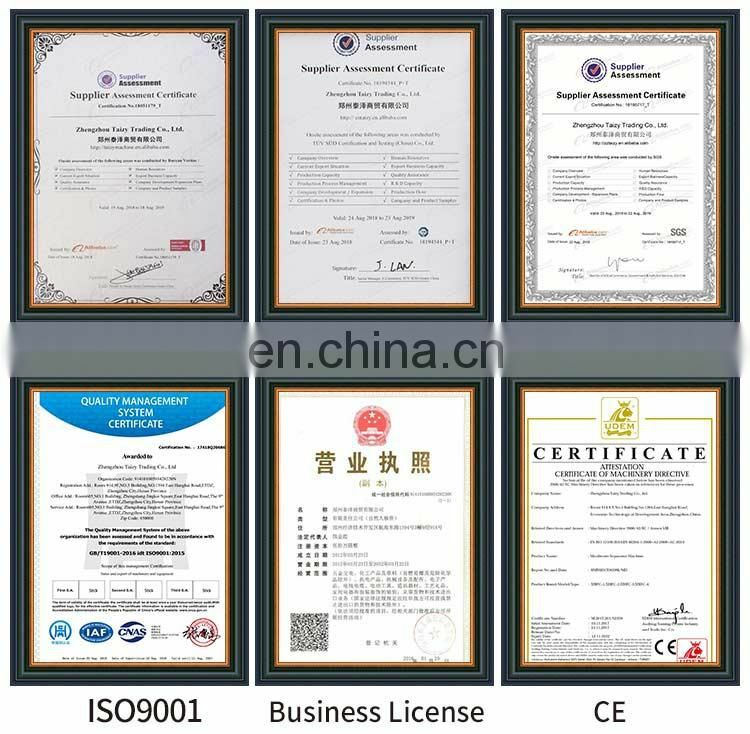 Asbestos is used as the thermal insulation material in the outer interlayer of the drum, the performance of the thermal insulation layer is good, the sealing property is good, and the heating efficiency is high. 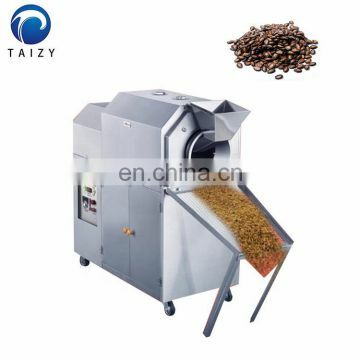 (3).The baking liner of the small baking machine is made of carbon steel and stainless steel. 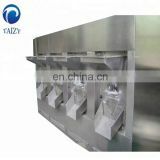 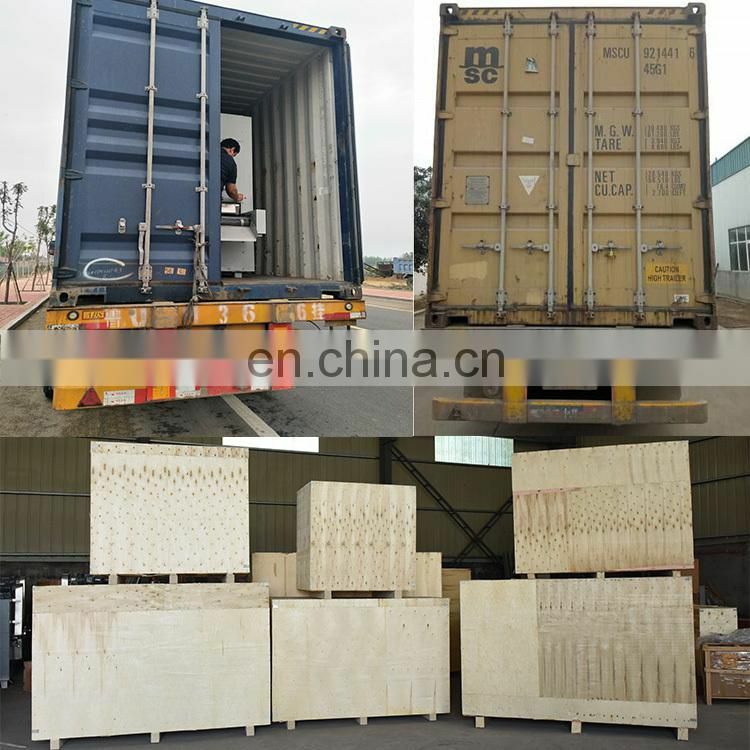 The structure is improved and the back cover can be opened, which is convenient for maintenance and repair. 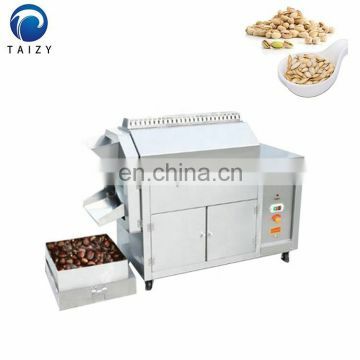 (4).During the baking process, the fried materials are simmered in a 360° stereoscopic non-stick pan in the drum. 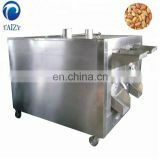 It is convenient to take out the pan, as long as the press is reversed, the pan can be separated and sieved without manual separation.